Open office is indeed an excellent working place where a lot of professionals from various backgrounds and industries work together. Since many types of professionals work here it may not be suitable for everyone and you need to know some measures which help you to keep yourself productive in this environment. 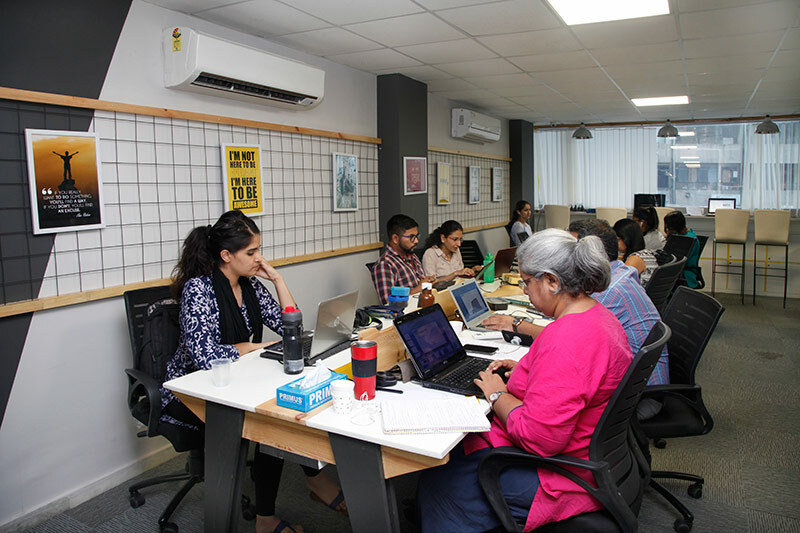 Since an open office is a shared working place and people from various field works together, there may be a situation when people come to you for seeking help. But it is very vital that you select the person whom you will help and whom not. This is because time is very crucial for you and helping someone means you are compromising some time with yourself. So, you should not be carried away to help others and should be very selective in such a case. In this environment, it is very important to distinguish between the persons and come forward to help only those from whom you can get help in return. One of the most useful tricks that you can use in the open office is using music that can help you to drown out distractions. Listing music using headphone can keep you away from unwillingly eavesdropping on the conversation of others who are sitting at your neighbors. Apart from that using headphone are also an indication and a message to your co-workers that you do not want to be disturbed. 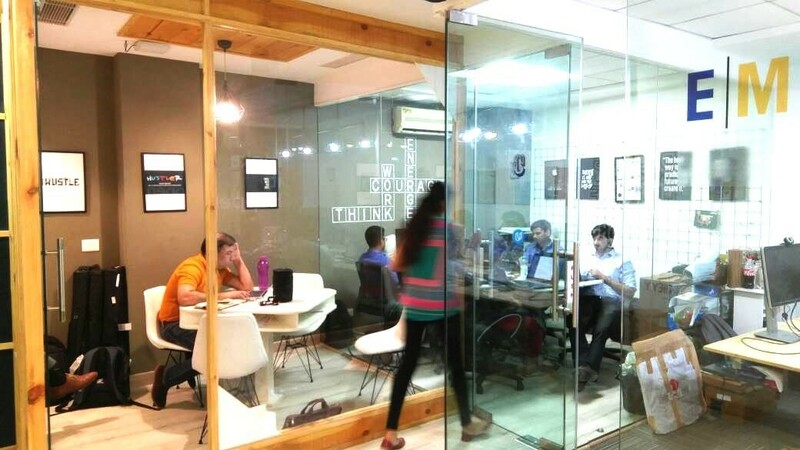 It is not only the background noise that can disturb you in an open office but co-works can also do not leave any stone unturned to disturb you if you allow them to disturb. So it is always better than you use headphone so that the co-works can understand that you do not want to talk to them at that point of time and they will not come forward to talk to you. This, in turn, will help you to enhance your productivity. Though open space is a place where every professional from varies background works together and no space is reserved for any particular professionals. But still, with the mutual understanding, you can delegate a particular place in the open space where you can work in peace. However, the best thing in the open office space is that you get a lot of places where you can work at your privacy. 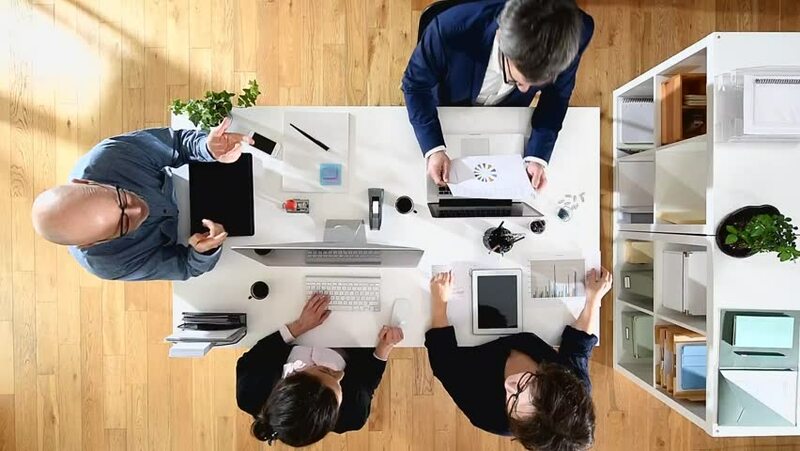 There is no denying the fact that open office space is ideal for many situations, for example, it is an ideal working place for those who want to create a large professional network along with their work. But it is also true that such a place is not ideal for everyone and you need to know some technics for working well in such a place. The above-mentioned tips will play a great role in helping you to increase your productivity level in an open office environment. Previous PostHow to use Meeting rooms creatively? Why a Shared Office is the Best for the Non-Profit Businesses? How to use Meeting rooms creatively? 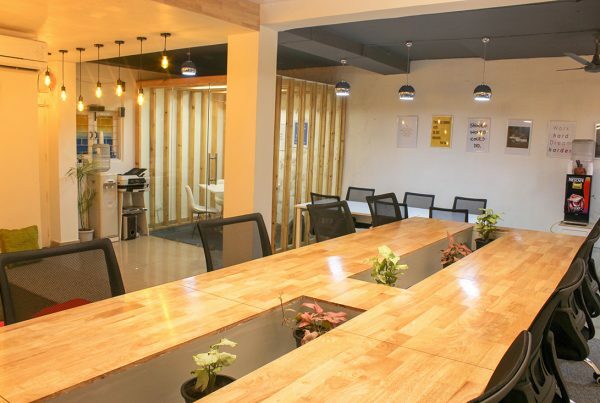 Empowerers City is a creative coworking space in Delhi which primarily focuses on delivering quality work desks to startups, entrepreneurs & MSME’s. Call +91-9654688836 to avail your bookings! When Jobs are Digital, Why Do We Still Go to the Office?